As a third generation family-owned business specializing in residential and commercial construction, M.E. Astbury & Son has served our customers for over 51 years. It is important that we get the job done right for our customers in a fair and professional manner. Our family owned company has been a provider of high quality construction projects of any size for both homeowners and commercial developers. From initial meeting to final clean up, customers have trusted us to provide projects that can stand the test of time. We are committed to making your project a positive experience. With our construction industry experience, we bring to our clients a well-trained workforce that has the necessary knowledge and expertise to exceed the industry standards. From building a new road to fixing a failing road, or resurfacing a driveway to preparing for pavement, we have the right equipment and know-how to make your road functional and attractive. 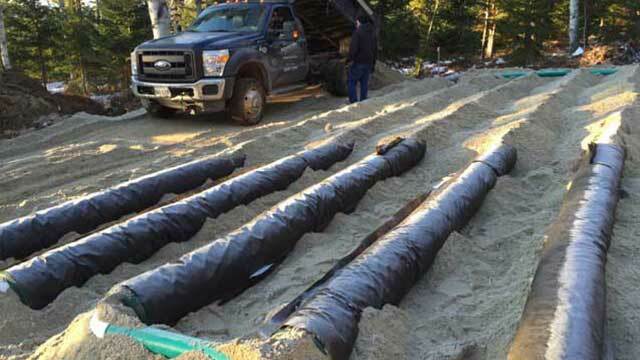 We can dig, grade, drain, install and haul, all while providing the necessary products, equipment and expertise to get your job done right the first time. 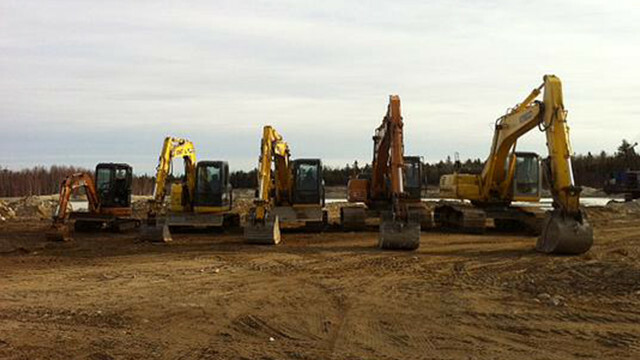 Allow us to meet all of your excavation needs. 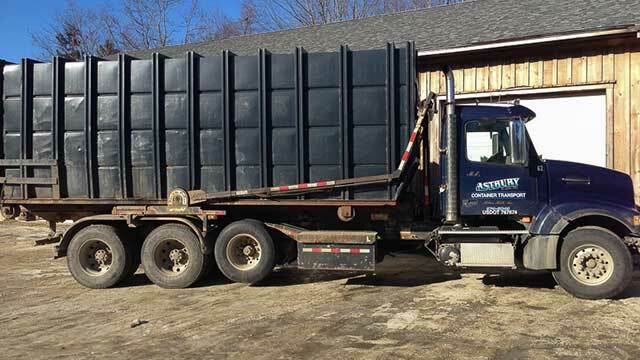 Whether you need a new septic system installed, an existing system evaluated, or you are replacing an old system, we have the knowledge and experience to help your septic system function properly for many years to come. We offer 14, 20, 30, and 50-yard containers for rent which also includes our timely and reliable delivery service. Allow us to deliver the right container for your next demolition job and pick it up at your convenience. 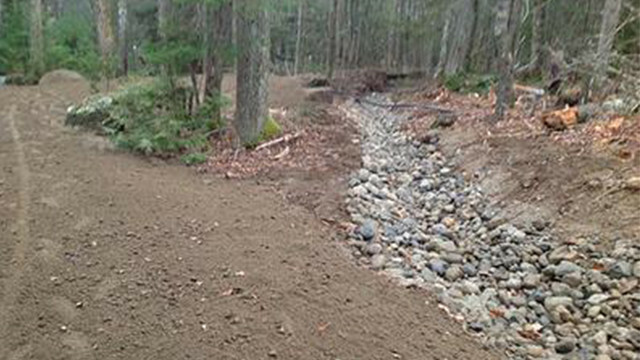 We can take your landscaping project from an idea and turn it into a reality. We know that your project will serve as a reflection of our work for years to come. Don’t let your waterfront property erode away into the ocean. 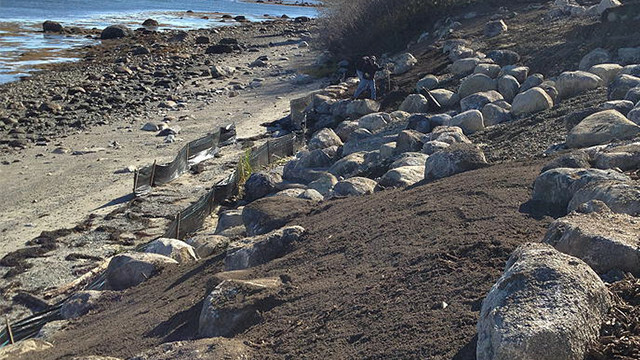 We have been providing shoreline stabilization projects that can protect your water frontage and look natural to the landscape. 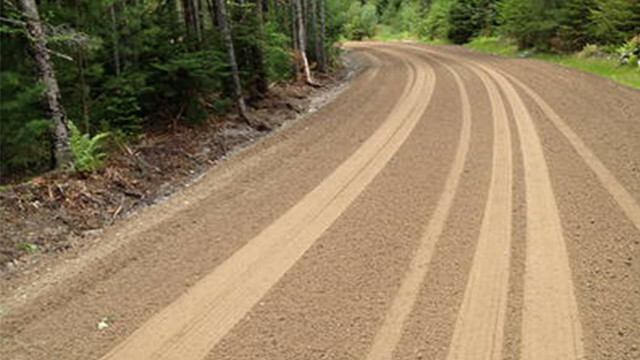 Our diverse selection of quality gravel products will help you complete the job. 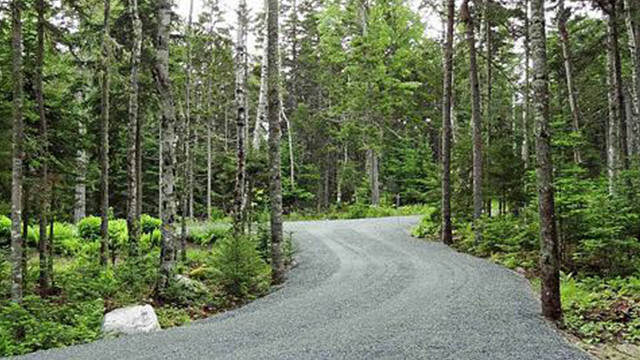 Whether you need gravel to build a road, top a driveway, or backfill a trench, we have quality gravel in the quantities you need. 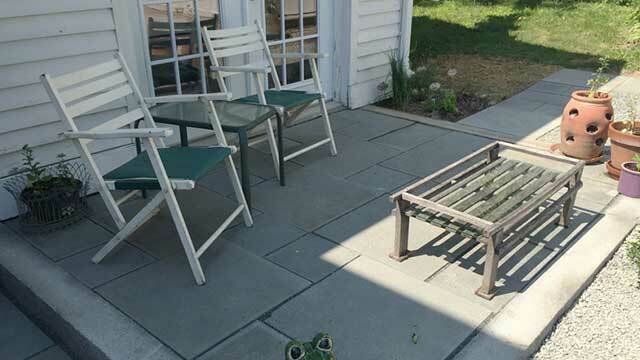 Whether you need stone for drainage, multi-color stone for walkways or driveways, or larger stone for landscaping or shoreline retention, we have many different types of stone and rock in stock. 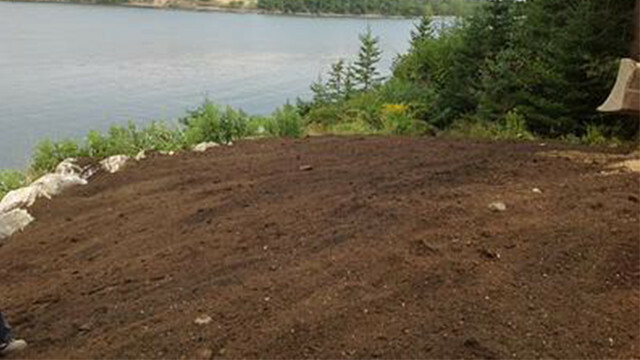 We can provide healthy soil products as a foundation for your garden or lawn area, or mulch to prevent erosion in areas disturbed by construction or weather over time.